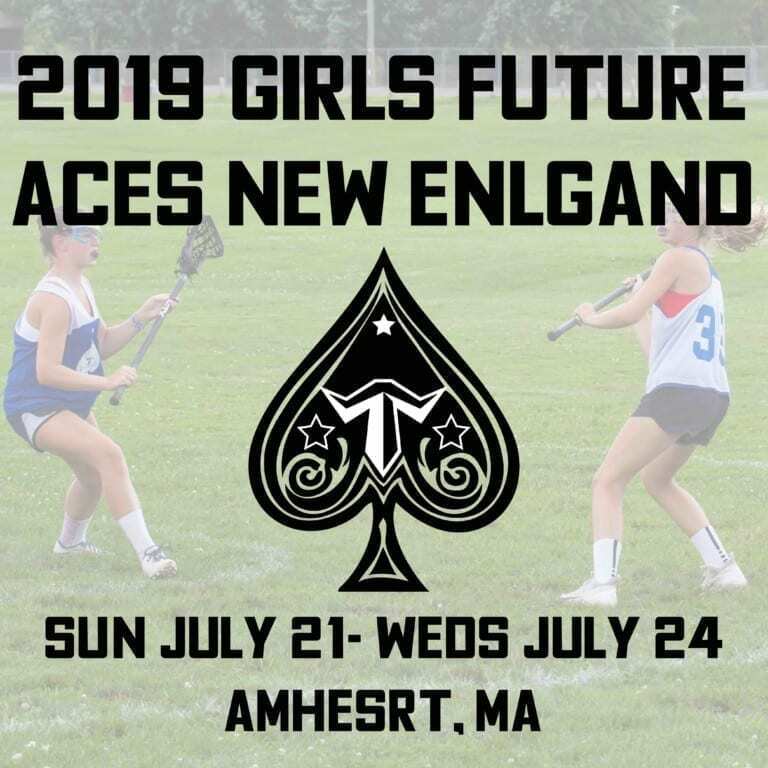 Trilogy Lacrosse’s Girls Future Aces New England, held July 21 – July 24 at the University of Massachusetts Amherst in Massachusetts is geared towards high level 6th to 8th graders from across the region. This event is aimed at helping young female athletes prepare for the rigors of high school lacrosse and the recruiting landscape they will face. Players will receive top instruction, competition, and exposure from an intensive curriculum designed by Trilogy National Directors. Players will also have the potential opportunity to qualify for the Trilogy Girls Intensive Club Experience. 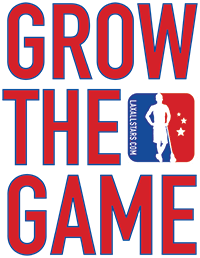 Coaches – Recommend players at this link. Special Offer: Register by 3/31 to receive a FREE Trilogy Lacrosse sackpack when you arrive at camp.